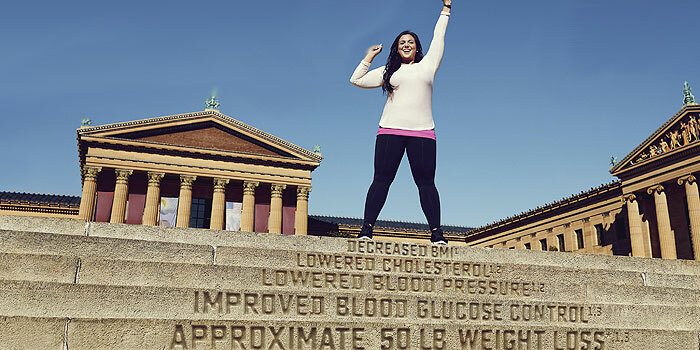 Try Weight Loss that Puts Patients on Top! Welcome to Dietitians Weight Loss Center. By working together with your Registered Dietitian we will put together a personalized meal and exercise plan to help you achieve weigh loss and a healthier lifestyle. By setting realistic goals and having the tools to reach those goals, you’ll be on your way to a healthier you! Even if you’ve tried many diets in the past, call to find out what a difference it makes to work with a professional weight loss coach and registered dietitian. Call 503-780-6869 or contact us today for free informational consultation to learn more. Before we design a eating program that takes into account your current lifestyle and eating habits. We analyze your weight loss goals, current dietary intake, and nutritional needs developing a plan that best meets your unique needs. Learn how to eat right without struggling. 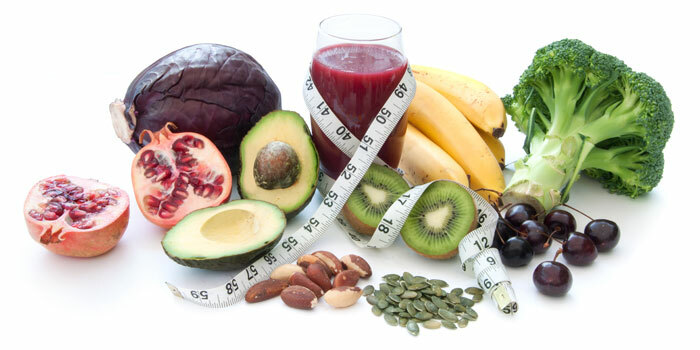 Our programs will improve your eating habits, give you more energy, promote overall health and produce weight-loss. We will develop a plan to address any specific health issues or concerns that you have. We will also discuss how to use nutrition to prevent many common ailments. Your family history and environmental concerns will also be evaluated. We teach you to make smart shopping decisions. We show you how easy it is to buy the right things and save money in the process! 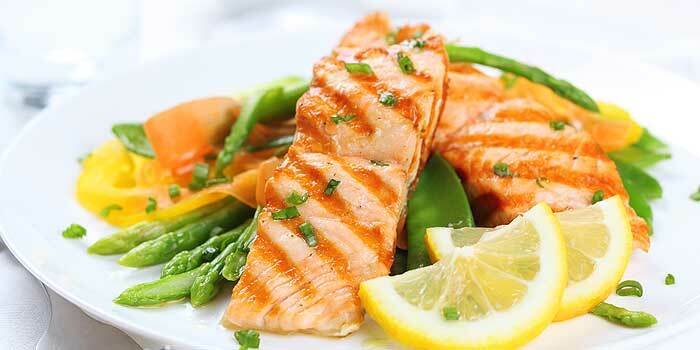 See how easy it can be to eat healthy when dining out. Learn how to look for warning signs on a menu, and distinguish between healthy sounding menu items and those that are actually healthy. After giving birth many women have trouble returning to their pre pregnancy weight. We will work with you to lose the weight safely through increased physical activity and a healthy eating plan. Many women gain an average of ten pounds during menopause. Hormonal changes that occur may contribute to weight gain. Your metabolic rate decreases about 5% per decade starting in your 20s. Good nutrition & physical exercise can help reduce hot flashes, keep bones & heart healthy and increase your energy level. Obesity in children and adolescents is an epidemic in the United States. We will work with your family to make healthy eating & physical fitness a family priority. 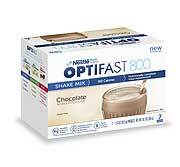 We offer OPTIFAST® program and products to assist you in reaching your weight loss goals. 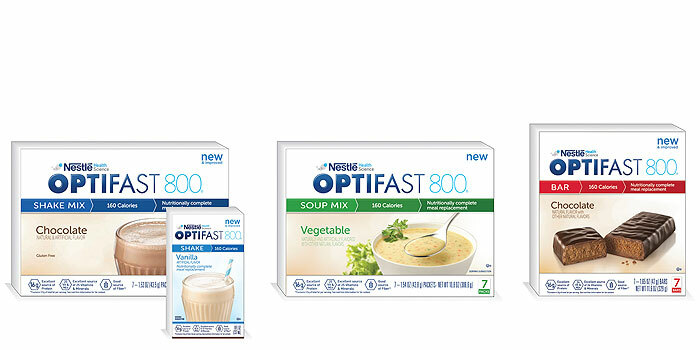 By adding OPTIFAST Meal Replacements to your meal plan, you will stay on track by eating more often while maintaining balanced nutrition and a low calorie count. 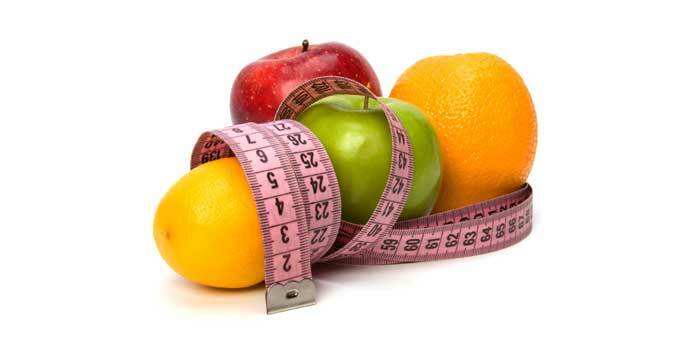 As your weight loss partner, we are always available for guidance and support. We will make time for you, whether by E-mail, phone, or an in-person consultation. You can always count on us to be right by your side. My pattern is to yo yo with rapid weight loss and even more rapid regain. I’ve tried everything. Dietitians Weight lost has been the best thing ever. When I am fully compliant with the program, I love an average of 2 or 3 pounds a week. For a middle aged woman, I have great progress. So far, I have lost 27 pounds. That includes splurging at my 27 year old daughter’s wedding. 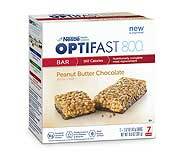 I love Janel and OPTIFAST! Janel is supportive and knowledgeable. When I follow her advice, I lose weight. When I am too independent, I regain. These last two years, I have maintained my weight with only a three pound fluctuation. That’s impressive, because I’m a stress eater. Lately, life has been on over-load. Exercise is impossible due to an injury. Yet, Janel has kept me on track. Fast, healthy, easy and limited choice. 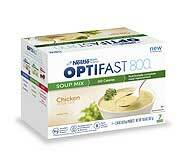 OPTIFAST and my own personal weight loss coach have been like magic. I have lost 70 pounds in 6 months. At 230 pounds to start, 48, and as a mother of two, I never expected such quick results. 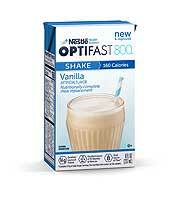 The OPTIFAST Program has worked for me.